"From acorns oak trees grow." Our goal: reduce the negative impact of our actions on nature. When it comes to how we treat the environment, there are no compromises. 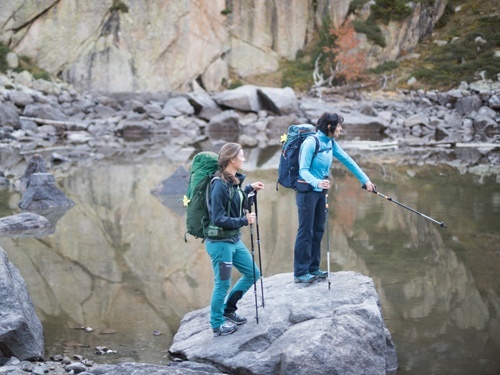 We're not ones to just talk about doing something; we are constantly making decisions and implementing actions that benefit our surroundings as well as the quality and durability of our packs. 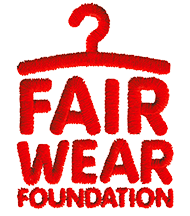 We are beyond proud to be partner of the Fair Wear Foundation. 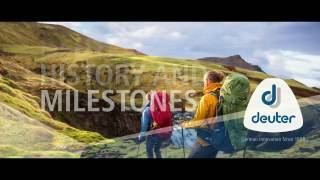 Founded in 1898, Deuter has a rich history. And we have a lot to say about our employees, our philosophy, and more. Want to know more about our ambassador team, products, and who we are? INTERESTED IN WORKING WITH US? - SEND US AN APPLICATION! Please refer to the job opening you are interested in within the subject line. 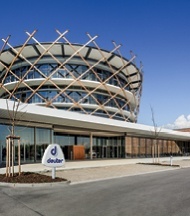 Interested in contacting us about questions that are NOT answered on our FAQ page?